Do you feel like you started the day off on the wrong foot when it turns out you chose the worst possible shoes for the weather? When you show up to someone's house and the host asks you to remove your shoes, do you find yourself dragging your feet? Are you looking to sweep your crush off their feet with an impressive and unique gift? Do you love foot puns as much as we do? Then this is the article for you! 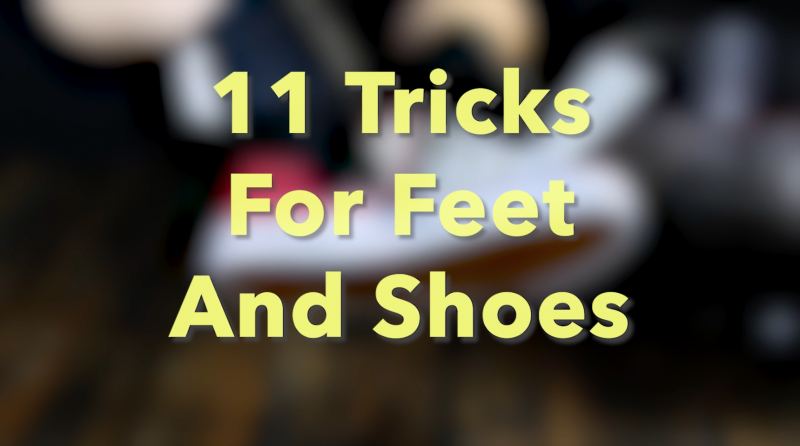 Whether you're looking to upgrade your shoe collection or would rather work on some issues below the surface first, here are 11 different ways to pamper your feet. This is the dilemma many of us face: it’s fine outside when we leave home, wearing shorts and a new pair of canvas shoes, when suddenly the sky grows dark and we are left soaked in the rain. And here comes the worst part: Your feet are drenched and you have to walk around for the rest of the day hearing, “Squelch, squelch!" Rather than giving up, crying, or leaving your shoes at the bottom of a closet, try this simple method instead! When it comes to shoes, we usually accept the ones we have for what they are. The color and style of certain pairs might not appeal to us as much as the day we bought them, but we just keep on wearing them anyway. 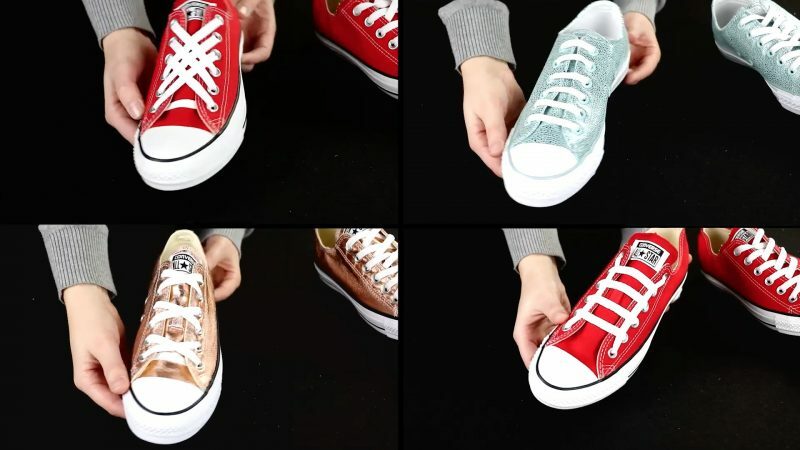 However, if you're interested in spicing up your footwear and catching a few appreciative glances, here's the perfect way to do it. Put a little spring back in your step with these six stylish lace designs. 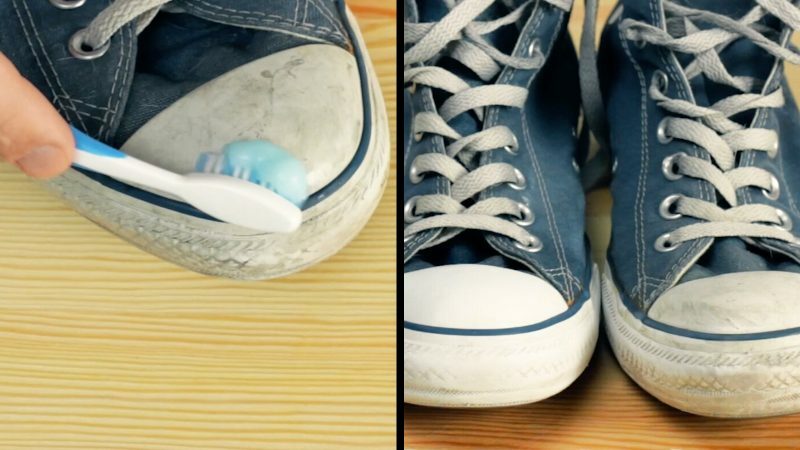 Toothpaste will not only keep your teeth nice and clean, but also your sneakers! 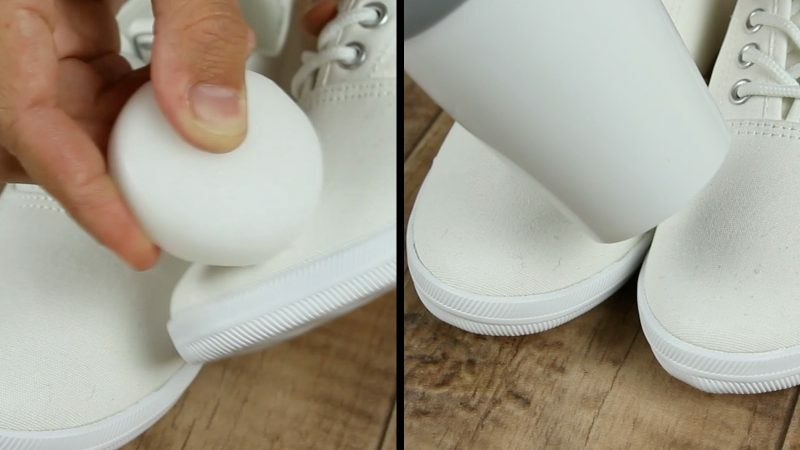 This will make your shoes look brand-new in no time. When we're bothered by corns, foot fungus, or nail fungus, we either look for a pharmacy or run straight to the doctor. 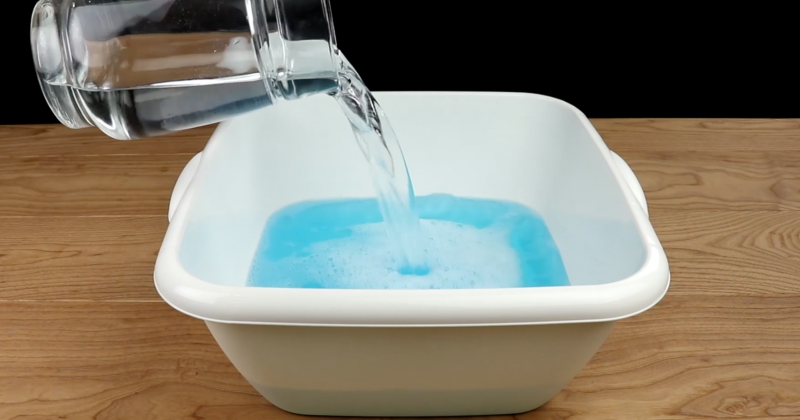 But if your problem is not that serious, you could first try a few unconventional methods at home. They aren't difficult — but might be amusing at first glance. 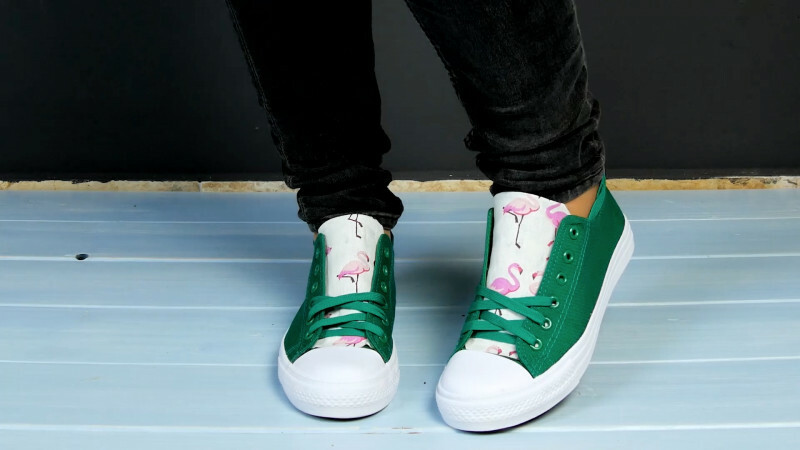 No matter how hard you look, it can sometimes be difficult to find shoes in a style that perfectly matches the look you're going for. 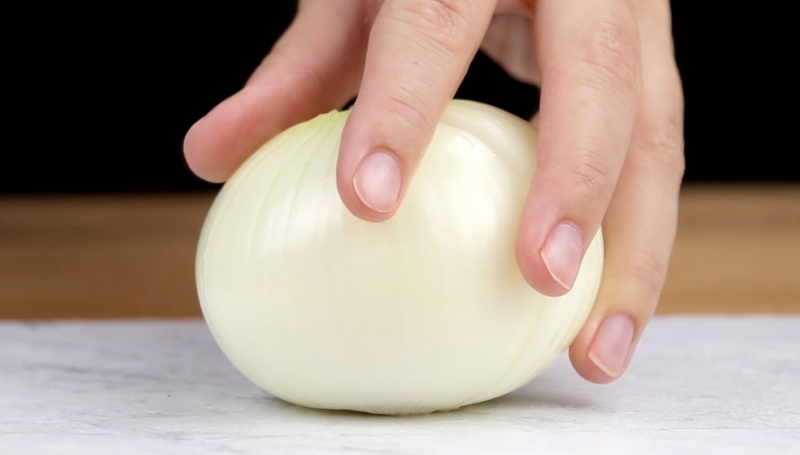 But don't worry — that's where our following tricks come in. 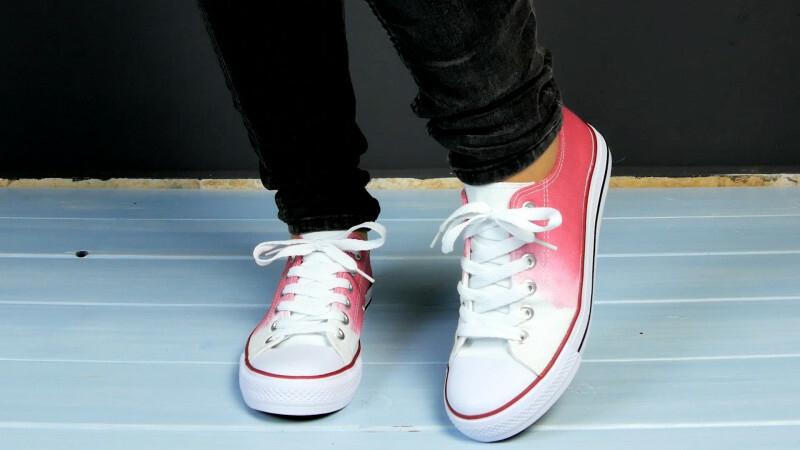 Whether you want to brighten up your sports shoes, sneakers, or pumps, here are five simple DIY ideas that'll have your footwear standing out from the crowd. 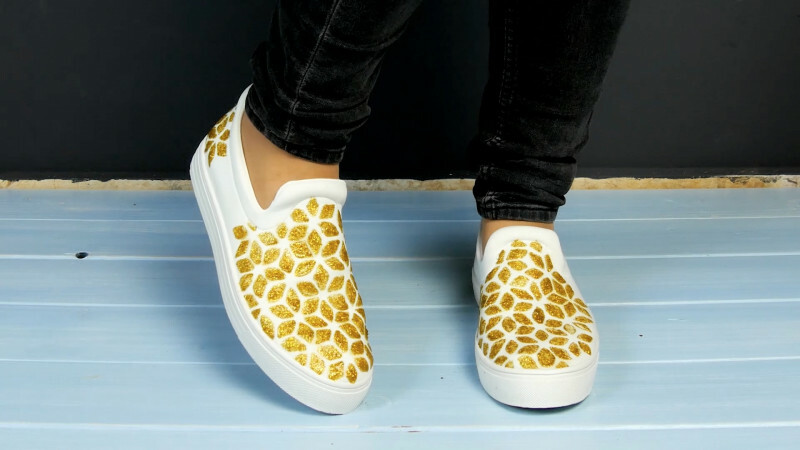 These 11 tips and tricks will glam up your tootsies and your footwear in no time, meaning you'll have no problem putting your best foot forward from here on out.